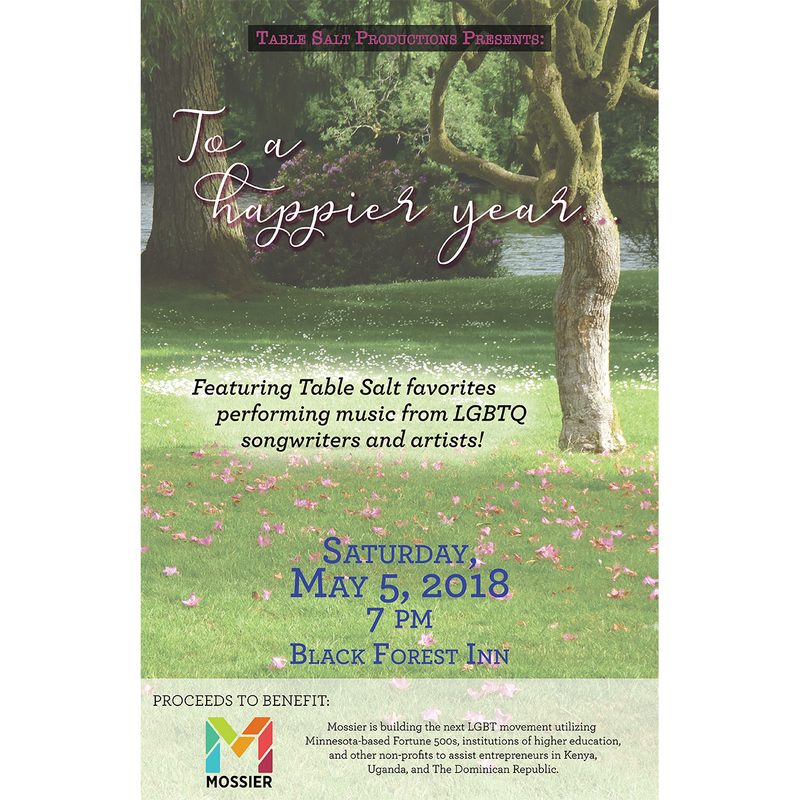 Join us on May 5, 2018, to celebrate and support the critical work being done by Minnesota-based non-profit Mossier Social Action and Innovation Center, an organization that works to empower the global LGBTQIA+ community by implementing projects that improve well-being and economic empowerment. 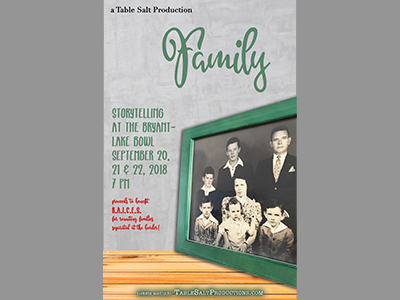 The show will begin at 7 pm in the side room of the iconic Black Forest Inn in Minneapolis, and will include musical performances from favorite Table Salt artists as well as a fundraising raffle. 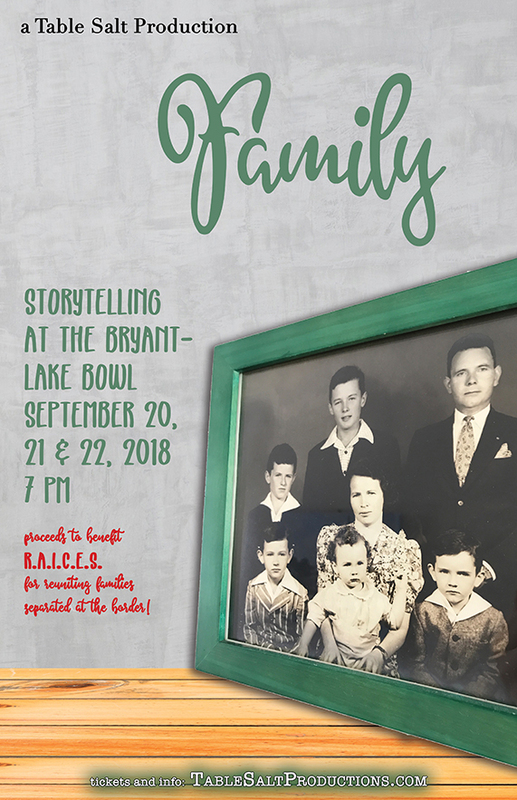 Currently scheduled to appear: Dennis Curley, Katy Hays, Jim Robinson, Michelle Cassioppi with Peter Guertin, Martha Pettee, Beth Gilleland, Dorian Chalmers, Doug Anderson, Debra Berger, Vivian Hays, Joshua Will, Julie Grover, Morgan Zimmerman, and James Rocco!